School Parliament members meet our local MP! 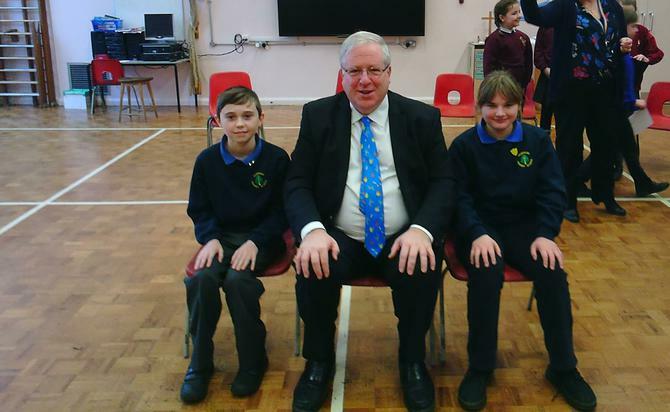 Members of our School Parliament met with Patrick Mcloughlin, MP for Derbyshire Dales. Children from our local cluster of schools held a question and answer session with Mr McLoughlin who enjoyed meeting his future constituents!